Allow me introduce you to the Ambassador of Fun himself, Sunshine Bear: the perfect guest (of honour!) 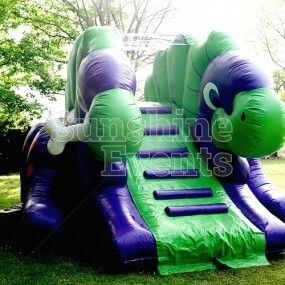 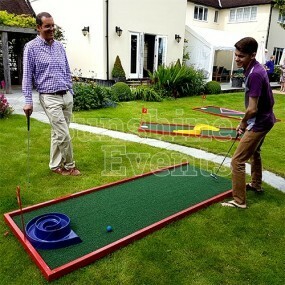 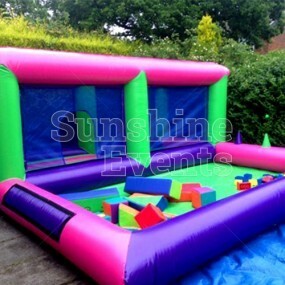 to invite to your Fun Day, Birthday Party or Function. 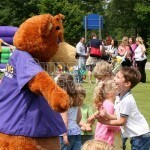 Not one to be shy, he will meet and greet your guests and join in on the days activities and celebrations. No one will go unnoticed as he interacts with people of all ages at your event, posing for photographs and maybe even give the odd autograph! 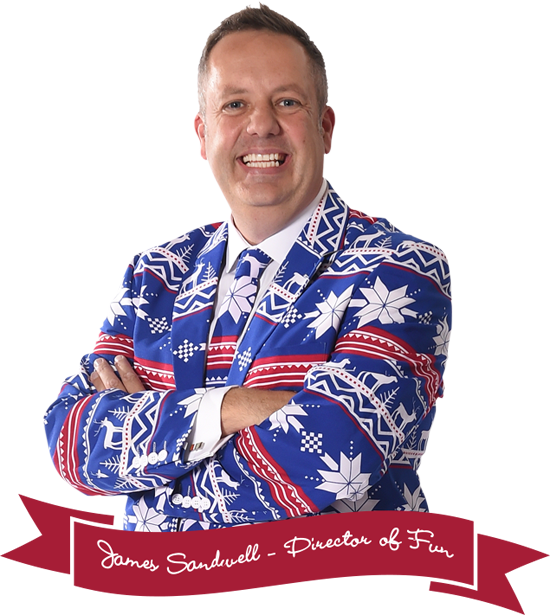 Bringing this huge personality to your event will certainly add an extra element of fun as he’s always the life and soul of the party, posing for photos, helping to greet newcomers to your event, or even having a little boogie on the dancefloor to some of his favourite party hits. 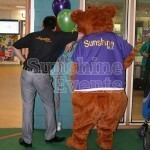 That big ‘bear’ behind loves to have a little shake, rattle and roll! 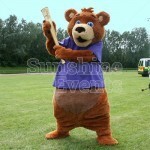 Now I hope I’m not disappointing any true believers out that, but the reality is that Sunshine Bear Walkabout Character Hire is a customer worn by one of our Fun Experts, but you can hire just the Sunshine Bear costume and wear it yourself, either by adding it to your Fun Day a package or, if you hire it on it’s own, as a collection item from our depot. 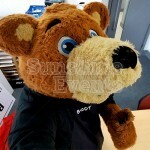 You even have the choice to dress him in his Chef costume and help (badly) to serve out the food at your event… we’d probably recommend he just observes though. Or if you want Sunshine Bear to be a spokesperson for your brand, we offer the opportunity to provide a branded t-shirt. 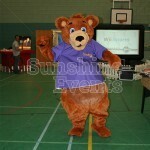 What events are the Sunshine Bear Walkabout Character Hire suitable for? 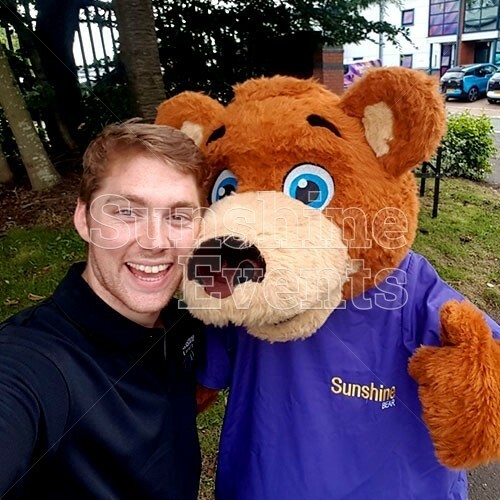 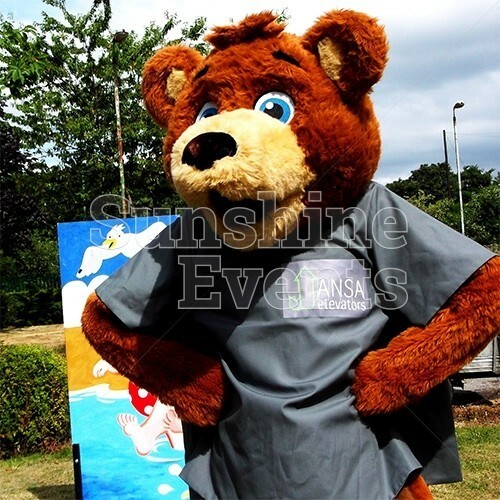 The Sunshine Bear Walkabout Character Hire is the best way to bring a fun personality to your event without going the route of using licensed characters. He’s been known to frequent events such as: Fun Days Corporate Events Fundraising Events Shopping Centre Promotions University Events Birthday Parties Children’s Parties Sunshine Bear is only happy when he’s out on the road spreading fun to everyone he meets so bring him to your next fun event and watch the faces of your guests light up! No amount of thanks can show how grateful I am to Sunshine Events! Staff on the day really helped take the stress away from planning an event for over 500 people! A MASSIVE THANK YOU for making our family fun day possible with your amazing skills! 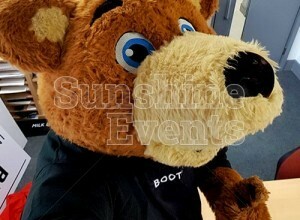 I have heard really good feedback and my boss is extremely happy! 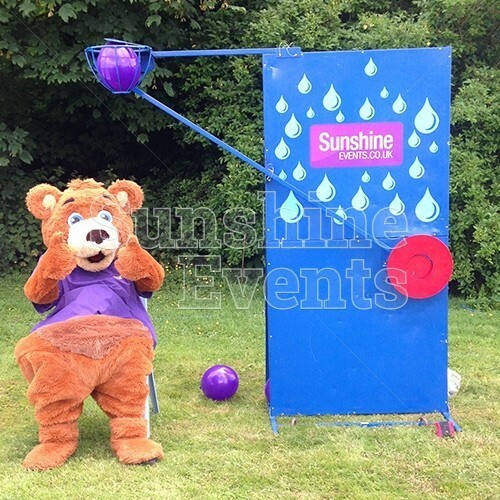 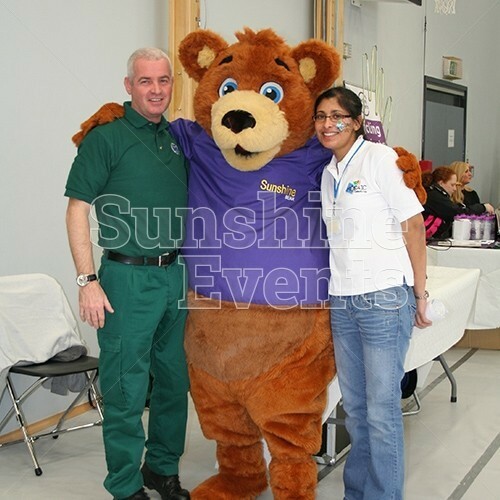 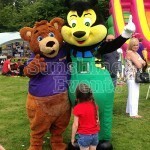 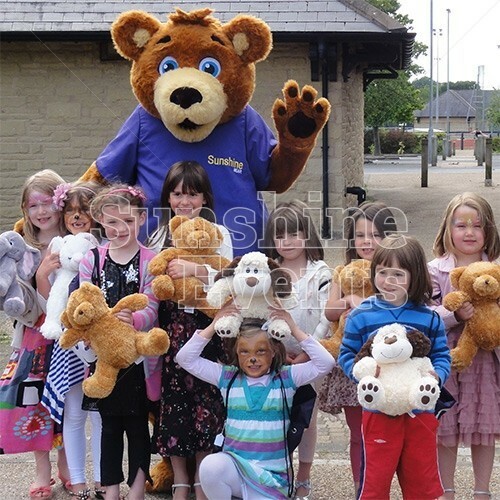 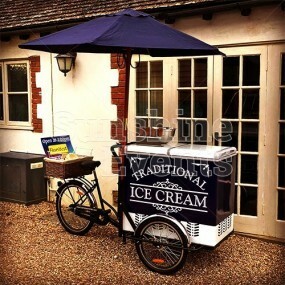 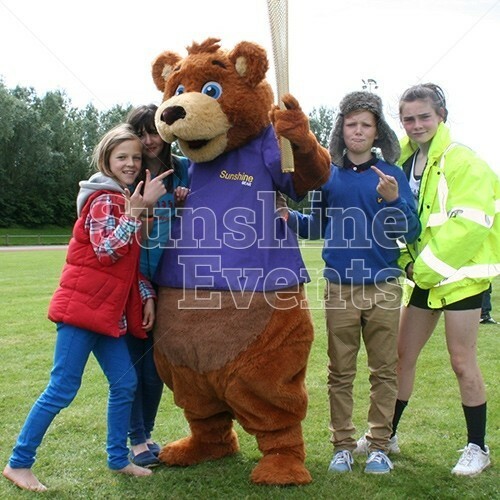 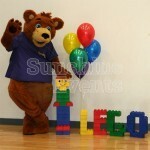 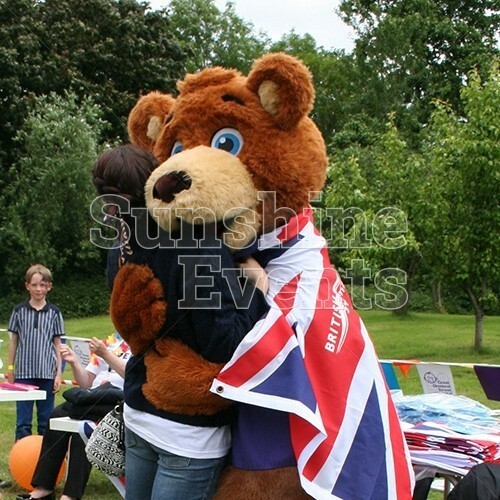 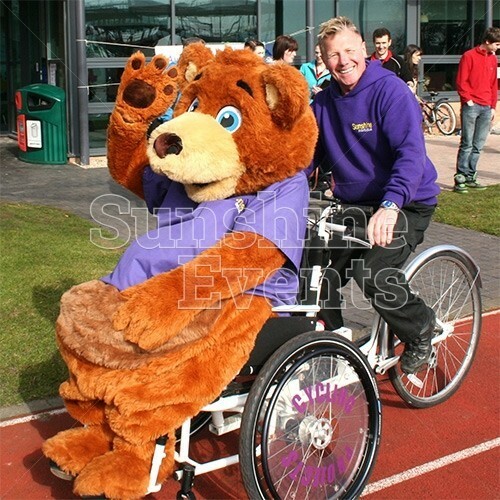 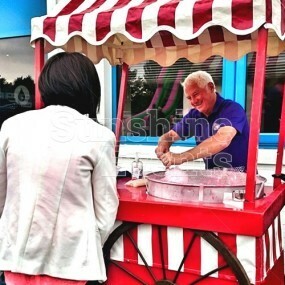 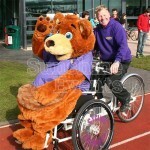 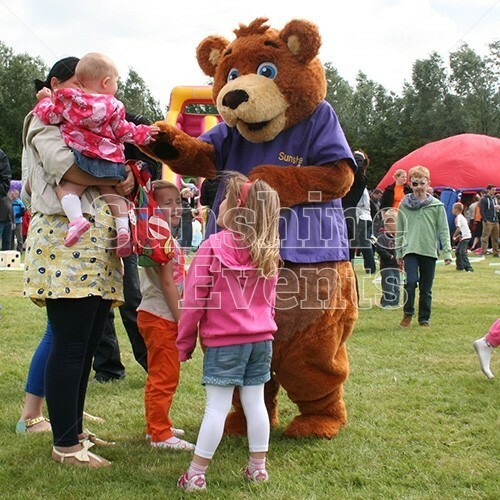 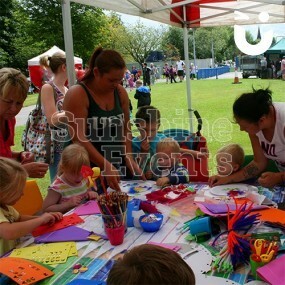 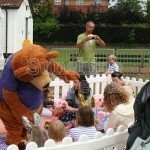 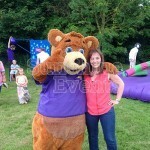 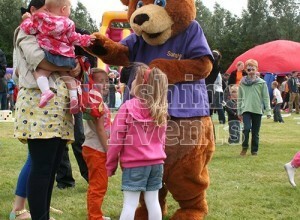 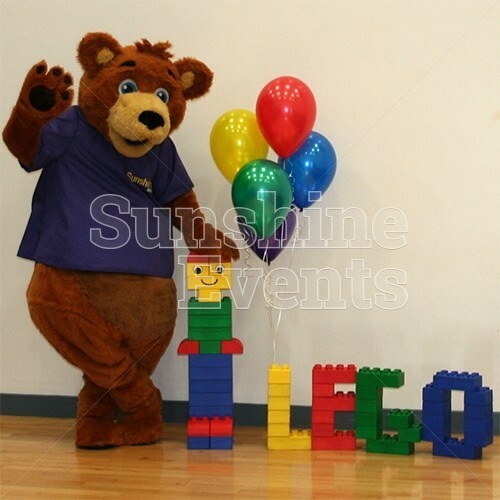 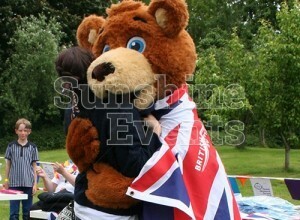 Sunshine Bear Walkabout Character Hire has been added to your Event Quote.